The second is the presentation of the “Seal of the Essential” program (SEALO) by the governing committee of the national university for the first time ever! This program gives authority to our teaching of values and principles in all of the eight national universities in every major. Erik spent the time with us in visiting and preaching in six different churches and schools to 483 total attendees. His goal was to build relationships and to motivate the churches to join us in the work at the universities in building disciples. The rest of us spoke to over 2000 students and professors in overcrowded auditoriums. The SEALO program was launched in November, 2018 at the National Center for the Formation of Values at CURC in Comayagua in the building PTTW helped to build. Arnulfo, our PTTW representative in Honduras, was one of the key speakers in this presentation. This program offers a diploma to those that complete the requirements of the Essential. The Essential represents what is to be taught in all of the majors in all of the universities with the goal of developing citizens with the values that will transform the country. There are four parts to the program, ethics, identity, culture and citizenship. PTTW will have a primary part in the teaching of ethics, or what we call, values and principles. This means we will need to expand our teaching to all of the majors in all of the universities. Arnulfo Matute, our legal representative in Honduras, lives in Tegucigalpa. Elin Torrez represents PTTW in Comayagua working with the values and principles program in High Schools and grade schools. He also helps professor Letty Fajardo with the program in the university. Arnulfo has expanded the teaching of Values and Principles at the university this year to the Customs Administration, the Law school and the English department. This is in addition to the continuing teaching in the Engineering and Business schools. He also continues to expand the teaching in the grade schools in the poorer parts of Tegucigalpa controlled by gangs. As part of his work, he presented seminars on different topics of interest to students, such as dating, how to get good grades and public speaking. He presented 48 conferences to over 900 students. In addition, he leads a large Christian group on campus with weekly meetings for worship, evangelism, discipleship and training. Many have come to know Jesus through these meetings as well as in the conferences. Elin gave fourteen talks to 795 parents of grade school children, 35 talks to 1050 high school students, and revisited teachers and principals in the 24 grade schools who are teaching values and principles to their pupils. On his own initiative he also gave a talk titled, “The DNA of a teacher of excellence,” to 24 teachers. His other task has been to help professor Letty Fajardo with the Values and Principles program by filming many of the talks on the SEALO program as well as the PTTW talks in March. He established a new YouTube account which carries these talks to other universities. Arnulfo and Elin, as always, made our March trip the success it was through their commitment and hard work. 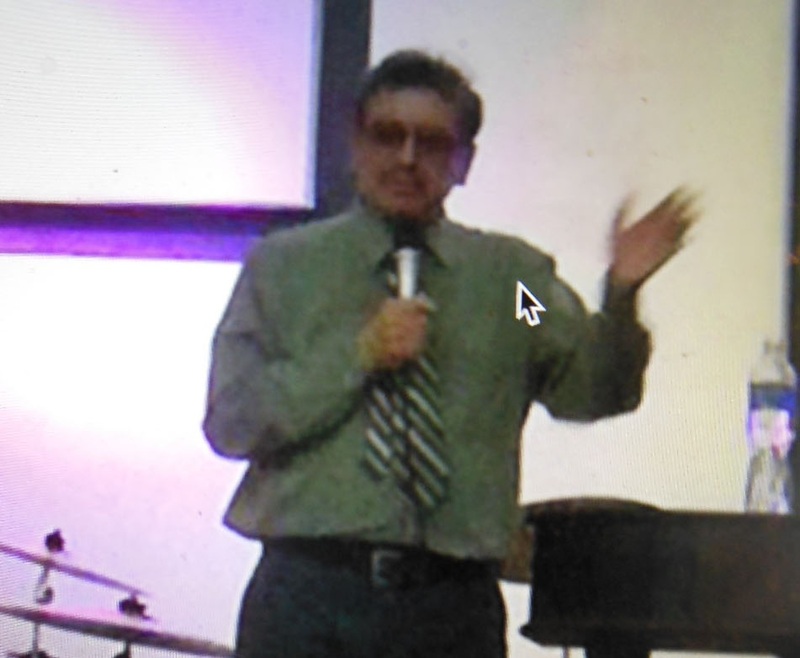 Joel Garcia, although not part of PTTW, volunteered his time to fill Erik’s agenda in churches and schools in Comayagua. Whether we, as professionals, come and share our experience in the universities or not, the work goes on and is growing. Arnulfo and Elin, as teachers and trainers of professors at the university, teachers in high schools and grade schools as well as of parents, multiplies our work many times over. These in turn teach their children and students. How many students and children are impacted is difficult to say, but the number is certainly in the many thousands. As the work in the school continues, we face a bigger challenge in the universities. We are now in a position to reach the whole country as we work together with the university SEALO program. There are about 80,000 students on the eight UNAH campuses. There are 121 different degrees offered by 3,000 professors. 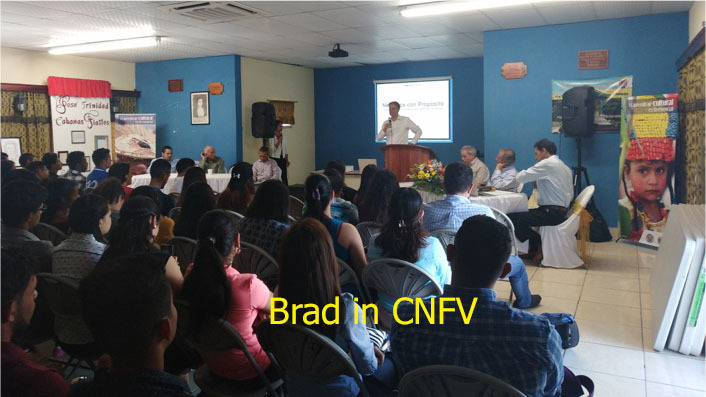 We are now in six of these degree programs in Comayagua and five in Tegucigalpa and a few others on the other campuses. How can we meet this challenge? We have a green light to impact the country for years to come. We have the authority to make it happen. Now we need an army of workers at every level to complete the transformation. Please pray with us as God leads us to do the impossible. Our next trip to Honduras will be the first week of March. If you are interested in coming with us on another exciting adventure, please contact me at john.potts@pttworld.org.